Warby Parker is one of the modern retail darlings of today. If you're not familiar, they make some of the coolest eyewear available. Rather than being limited to choosing your glasses at the optometrist, you can try on five different pairs at home (mailed right to your door with free shipping both ways). 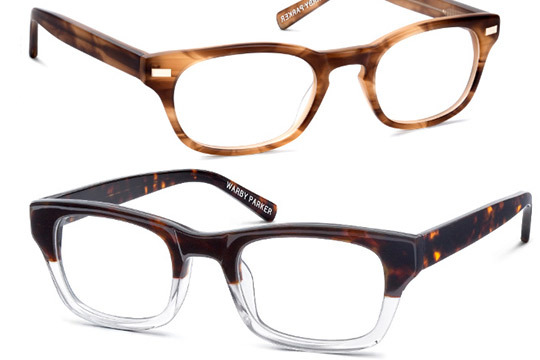 After you've modeled them for your friends and family, you send the try-on pairs back and order the frames you liked best with your prescription lenses. They also take a cue from TOMS and host a one-to-one donation program to give glasses to people in need around the world. Their revolutionary model is simple, but powerful—and any business owner can learn from their success. 1. Be real. Even with such a large and growing company, Warby Parker manages to be universally authentic with their customers and followers. Aside from a few shops and showrooms, the company essentially lives online, but they host pop-up events with some of the most exciting local businesses in each particular community. They get out and meet their customers, driving that extra layer of authenticity that companies need to succeed. 2. Go the extra mile. They invest in exceptional customer service, implementing policies that go above and beyond. For example, if your glasses are a little tight, they'll adjust them for free or pay your optometrist to do it for you. The result? An army of loyal lifetime customers who don't get that kind of service anywhere else. 3. Offer the absolute best value (and free shipping!). Warby Parker's pricing secret begins at the source. They cut out the middle man in their supply chain. They simply learned how to make the most stylish glasses they could at the cheapest price possible. In the Internet age, consumers are constantly searching for the best possible deal—so make sure that that best possible deal is with you. 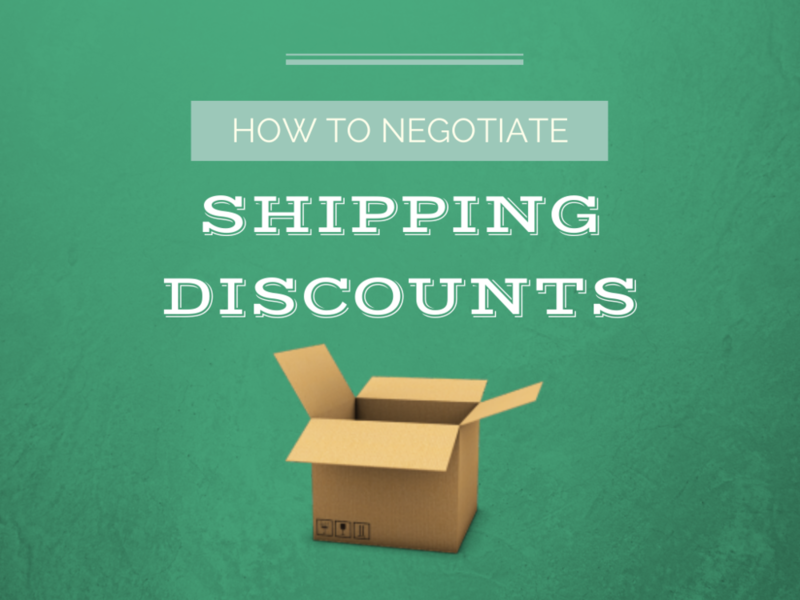 Even small businesses can find huge discounts if they know where to look, including free or discounted shipping. 4. Rock the boat. The word "disruptive" gets thrown out a lot when talking about companies like Warby Parker, and that's because they are game-changers. Chances are, you might be a game-changer too, but you'll never know if you don't take risks. 5. Do good. Today's consumers want to do more with their dollar. They don't just want to leave with a product—they also want to know where it's going and what it's supporting. For every pair of spectacles purchased, Warby Parker donates a pair to someone in need. To date, half a million pairs of glasses have been distributed around the world. On a smaller scale, use some of your profits to support local charity organizations or donate your skills to a non-profit.